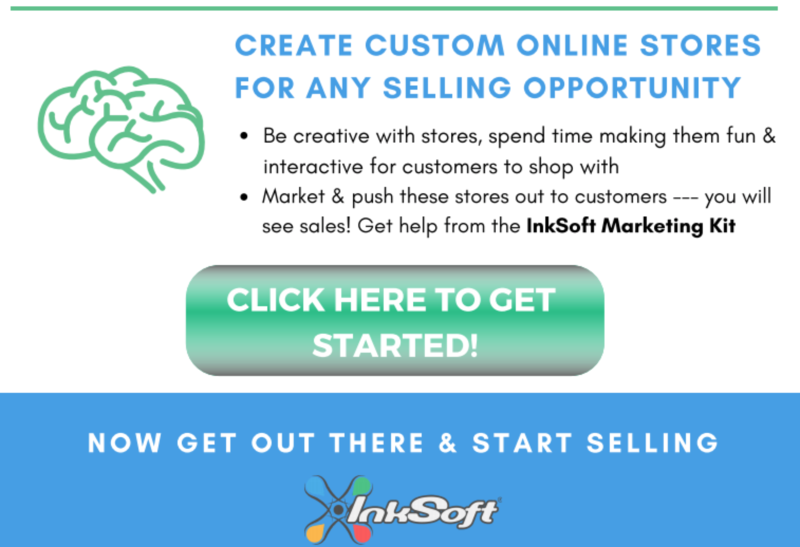 Sell more using InkSoft's Online Store Platform! 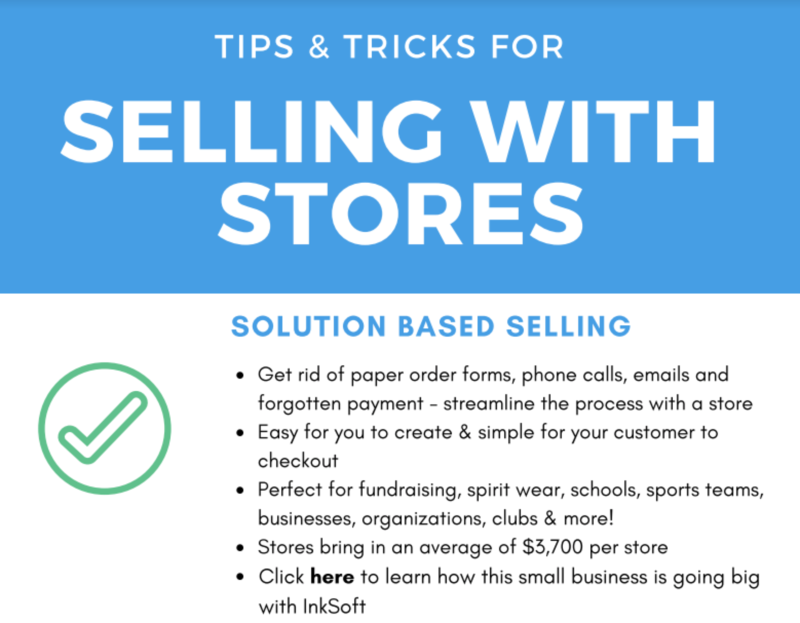 Why work with InkSoft stores? 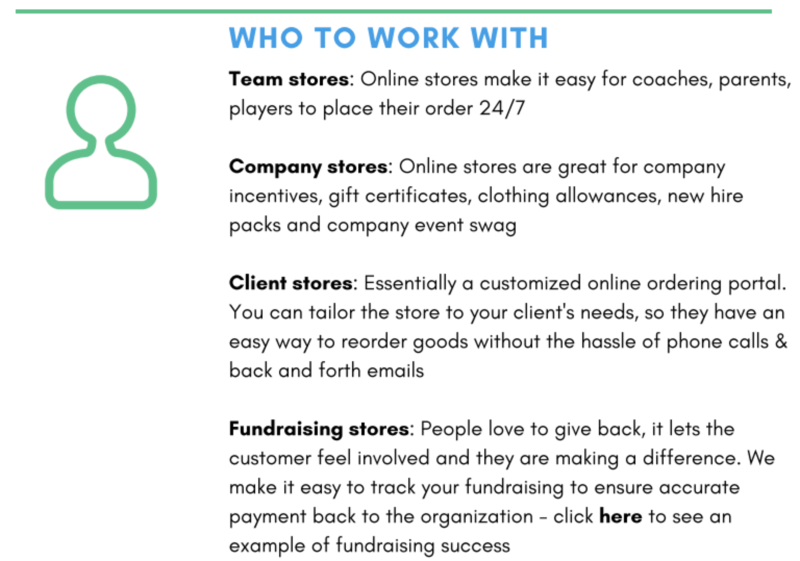 Simple: they are quick & easy for you to create, efficient and straightforward for your customer to order and checkout and are an awesome way to bring in sales for your business. Take a peek at this guide for even more information & recommendations!